This is a military station in orbit around the Zilon planet. It has a single main deck, accessible via T-Shafts which link various parts of the ship. Dynamic Jump Pads link it to the planets below and the stations in the region. A docking bay allows space craft to come and go. 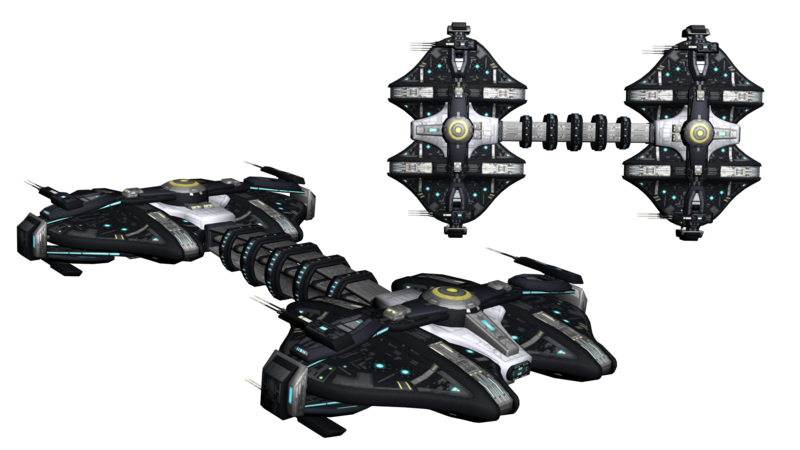 It also has automated defense systems (turrets and missile launchers) which engage detected threats.